The EVGA X299 Micro motherboard is on the FunkyKit test bench today. Hit the link and give it the once over. 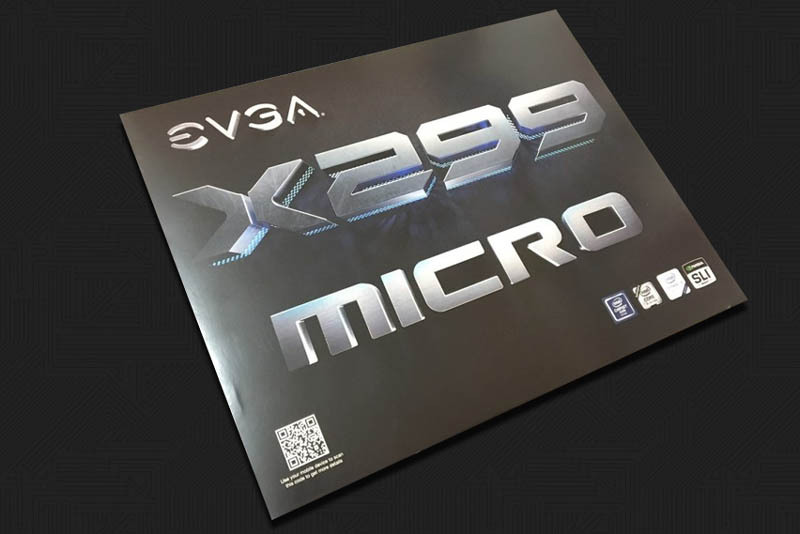 Today, we’ll be taking a quick look at the EVGA X299 Micro motherboard. This is one of the first motherboards on the market that comes in a micro ATX form factor, and features the Intel X299 chipset, which is suitable for all Skylake-X and Kaby Lake-X processors using the LGA2066 socket.